What Make and/or model of a wireless Wi-Fi Router do you recommend for Internet connection for over a 100m radius, with nice encryption measures. Kit. Last edited by Kit Emma on Sun Oct 12, 2014 11:06 pm, edited 1 time in total. For general all-around use with 802.11a/b/g/n wireless hardware I've been recommending the D-Link DIR-655. I haven't yet been able to test many supporting the new 802.11ac wireless standard, but so far the Linksys WRT1900AC looks good. Scott. I've an Ethernet Internet connection with an RJ45 connector with CAT 6 cable, that is running to my office. I want a special device that could convert that same Ethernet Internet Connection and/or cable to a wireless 3/4G Wi-fi Internet connection hotspots within a radius of 60-100M and maintain the Internet Speed. The server that connects me it's on a ground floor and I'm on a third flood. Therefore, the Ethernet cable runs from the switch and/or router, located near the server on the ground floor through the second floor to the third floor. I want to use that Ethernet cable - and *only* the Ethernet cable to my office, to convert the connection from "Ethernet to a wireless Wi-fi" connection". Kit. PS: I'm looking at the *volume* of users it can handle at the same it and the *distance*. The greater the distance the signal could go, the better. ...I want a special device that could convert that same Ethernet Internet Connection and/or cable to a wireless 3/4G Wi-fi Internet connection hotspots within a radius of 60-100M and maintain the Internet Speed. The special device you describe is called a wireless Access Point (AP). While you can purchase a dedicated access point like the D-Link DAP-2310, I would normally recommend using a wireless router like the D-Link DIR-655 as an AP instead. That is because while an AP is just an AP, a wireless router includes an AP, switch, and router. In addition, because they are more popular wireless routers (including a built-in AP and switch) are almost always cheaper than stand-alone APs. To use a wireless router as only an Access Point (and switch) merely turn off the router functionality, which is normally done by un-checking the "Enable DHCP Server" option in the Network Settings configuration page. Scott. The D-Link Xtreme Gigabit Router (DIR-655) with AP functionality will now be placed 3 floors higher than the Router where I'm picking *wired* Ethernet Internet connection. 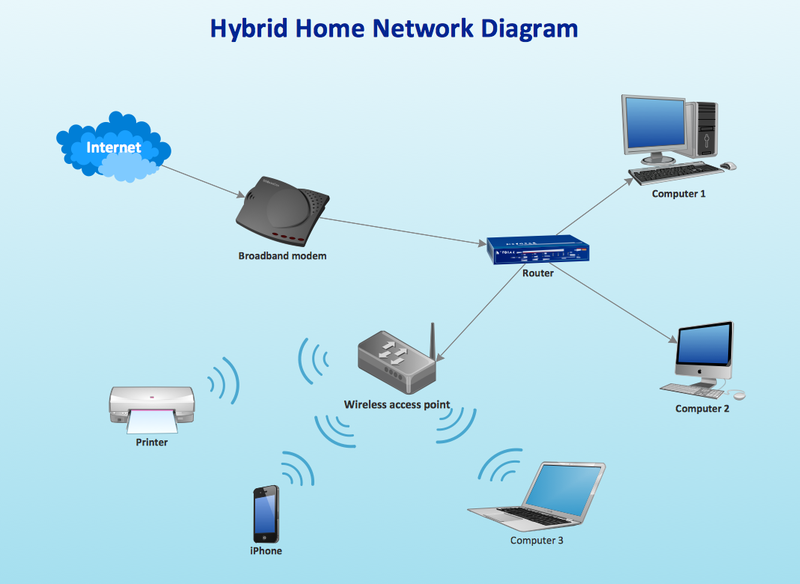 According to the Rare of D-Link Xtreme Gigabit Router (DIR655) here. There is an Internet Port. Is that where I connect the RJ45 connector running from the same router, and disable the router functionality to turn the Internet signal to wireless Wi-fi? Secondly, How could I set user access codes and/or password using the D-Link Xtreme Gigabit Router (DIR-655), acting as my AP for my users to access the Wi-fi AP with the same Router? PS: Allow me to share with you what I've been trying to google and would love to hear your thoughts. Last edited by Kit Emma on Sun Oct 12, 2014 8:26 am, edited 3 times in total. ...There is an Internet Port. Is that where I connect the RJ45 connector running from the same router, and disable the router functionality to turn the Internet signal to wireless Wi-fi? Good question, in this case you would connect the wireless router (acting as an access point) via any one of the ports *except* the WAN port. The first two are small wireless routers, they would work pretty much the same as the DIR-655 I recommended except for much more limited range (less power and no external antennas) and the lack of a switch would mean that you could not connect any devices via a wired connection. The last one is a cellular access point (femtocell), which would only allow cellphones to connect. That is completely different from what we have been discussing so far. Scott.